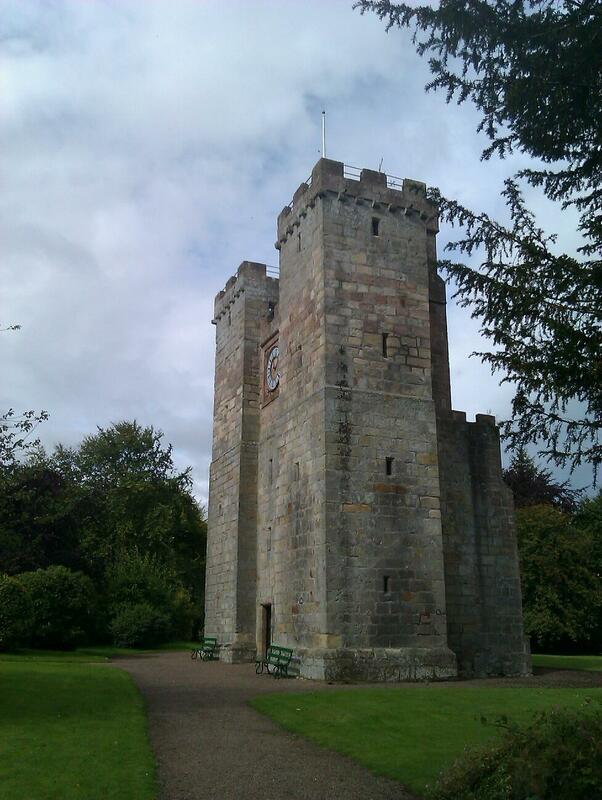 Last weekend we headed south to Northumberland across the Scottish border into England – no we are still one country but the border is still closely cherished by both peoples. We stayed in a wigwam near Bamburgh. 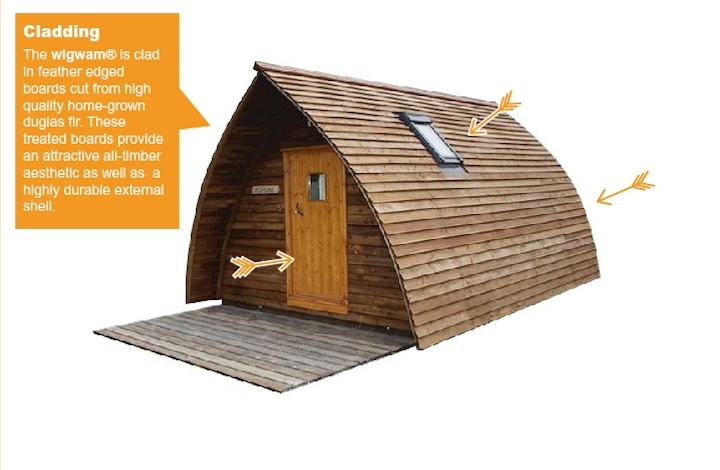 What is a wigwam – well here’s a small picture. Not sunny but at least dry – Scotland has had its wettest Autumn since ‘records began’. 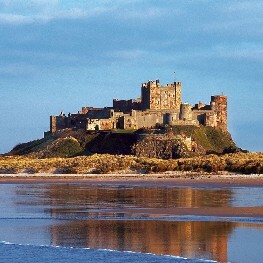 The North Sea coast of Northumberland is dotted with castles; Lindisfarne, Bamburgh, Dunstanburgh and Walkworth – some in ruins but some like Bamburgh are spectacular. In contrast Preston Tower is just a tower, a front Gate and no back; but it has a working replica of the clock mechanism of Big Ben. 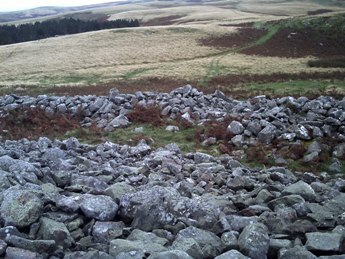 A major feature of Northumberland is the iron age hill forts capping the Cheviot Hills – well the lower ones and we walked up to see a couple – not much to see but the land had been clearly sculptured into defensive rings at the tops of the hills. 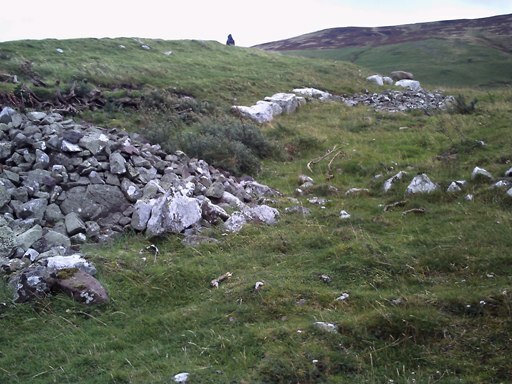 One wonders whether all the hill tops in Britain had hill forts and it’s only because the Cheviot Hills are so isolated that their forts have survived. We had a lovely Italian dinner at the Lord Crewe Arms in Bamburgh after our first walk. 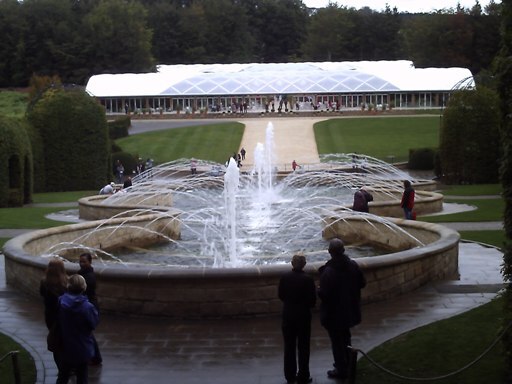 Another unforgettable feature was the Alnwick Gardens recreated over the last 10 years by the Duchess of Northumberland. Unforgettable but once seen, like the Las Vegas strip, is quite enough. The Duchess looks to have had a 21stcentury Versailles in mind! And on the second day a fully restored and working flour mill driven by waterpower. Finally I can’t leave Northumberland on the Scottish Border without mentioning the battle of Flodden where the Scottish King James the 4th and the cream of Scottish nobles were wiped out by an English Army directed by the 1st wife of Henry the 8th – Catherine of Aragon.